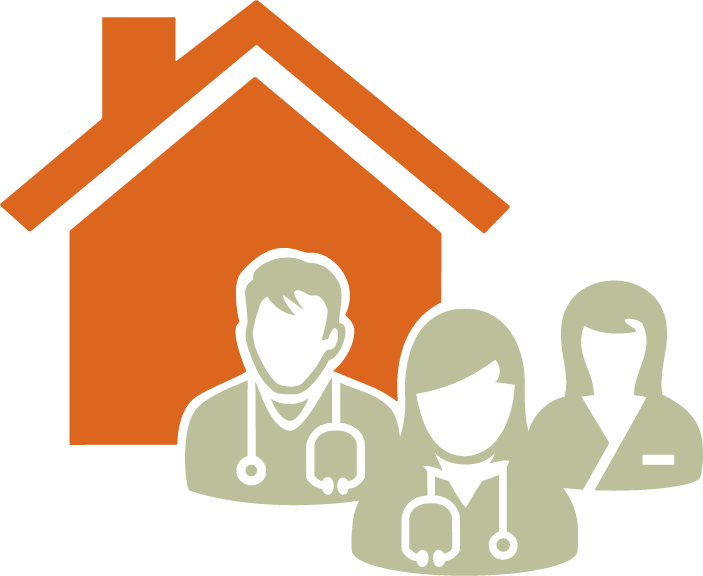 Dozens of participants continue to join the GPSC and SGP’s three-part billing webinars for new-to-practice and new to-BC GPs. First presented in winter 2019, the three-part series is now being offered again in the spring. Click here for details. The GPSC has made changes to some of its fees to enable delegation, simplify billing, and clarify requirements. 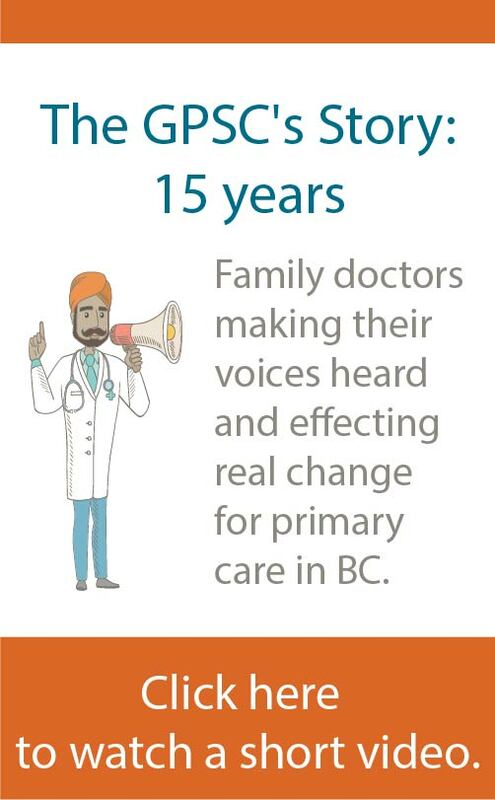 These changes are part of the GPSC’s continued efforts to support full-service family doctors to improve access to care and services.